An award-winning design, the slender curves of the Mulberry Mirror teaspoon are perfect for both contemporary and traditional table settings. 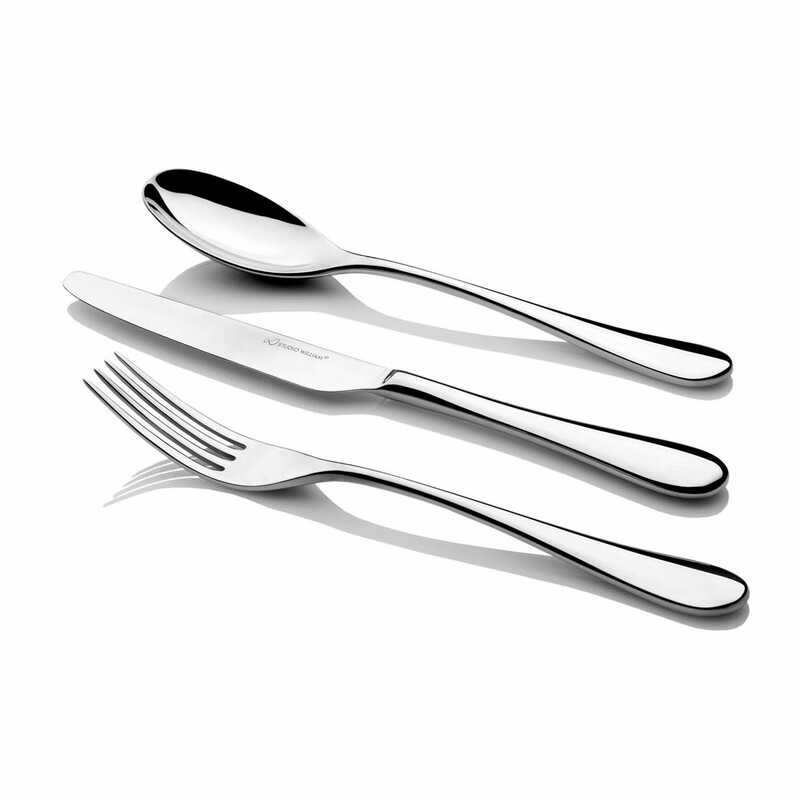 Formed from high quality stainless steel, this modern collection of cutlery has a gleaming mirror finish. Such is the quality of the Mulberry’s look and feel that it is a feature of the prime minister’s dining room at number 10. 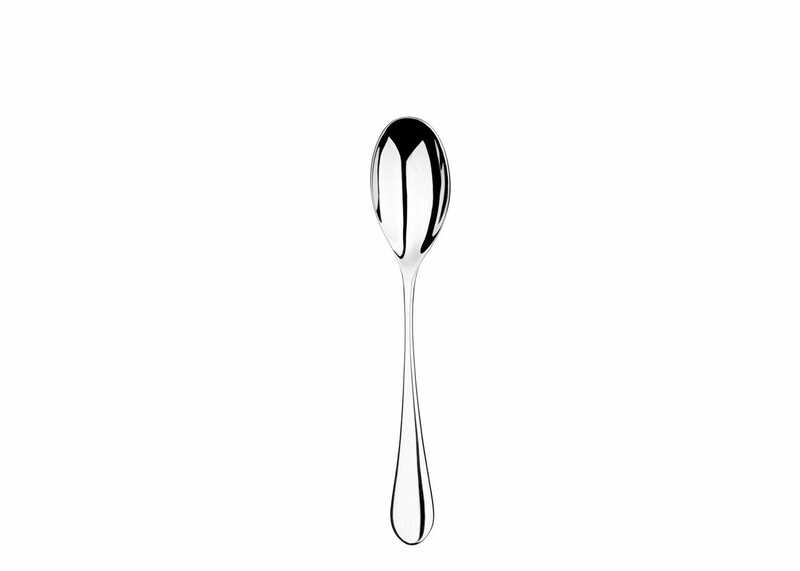 Featuring organic curved handles and a smooth head, the mirror finish of this tea spoon gracefully catches the light.